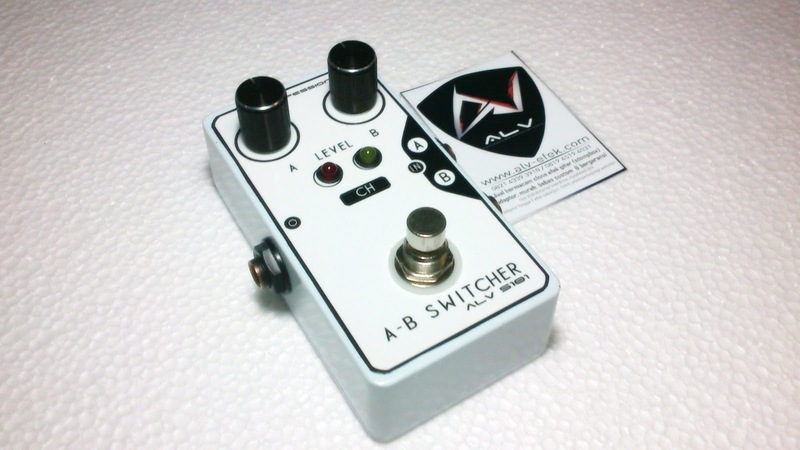 The ALV S-101 Active provides switching for two input to one output with touch your foot for selecting input channel "A" or "B". 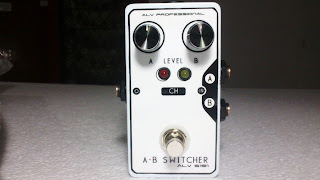 Equipped with a boost/buffer feature that the signal coming out is not reduced, which is usually caused by the chain between stompbox wiring, and also pure and clear. 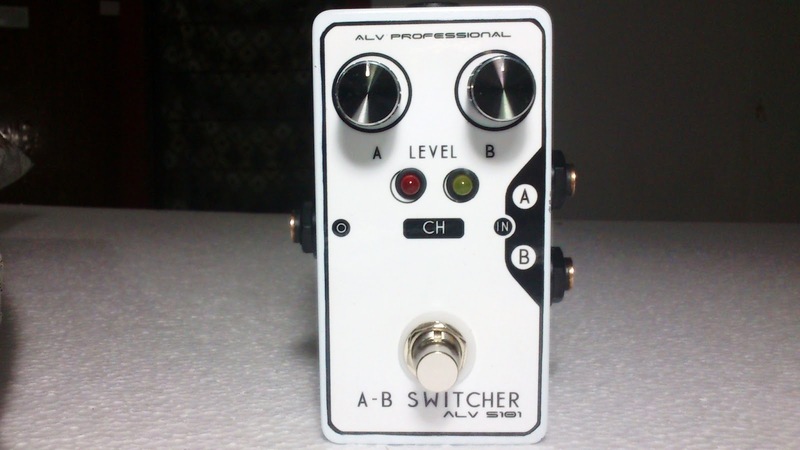 Also equipped with two level control to adjust output volume. *exlude shipping fee, for manual ordering, please click here or go to menu "CONTACT AND ORDERING". We accept payments via Paypal or local bank transfer. 5 stars for this pedal !